Do it for the Skyscrapers, Man! White Van Stealing Bikes In Loop? 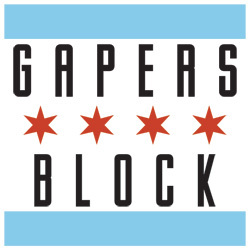 Hopefully, it's music to your ears — Gapers Block is proud to relaunch our local music coverage in the form of Transmission, now with a shiny new home. There, you'll find plenty of music-oriented features, news items, previews, reviews and the head's up on what will be your new favorite band. This week: we give you our favorites to check out at Pitchfork Music Festival along with lots of other good stuff going on around town. Got a band/album/kazoo parade you'd like for us to know about? 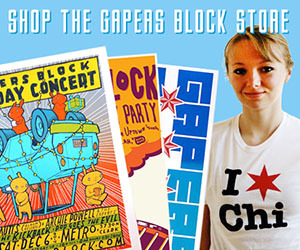 Send a note to transmission (at) gapersblock (dot) com.